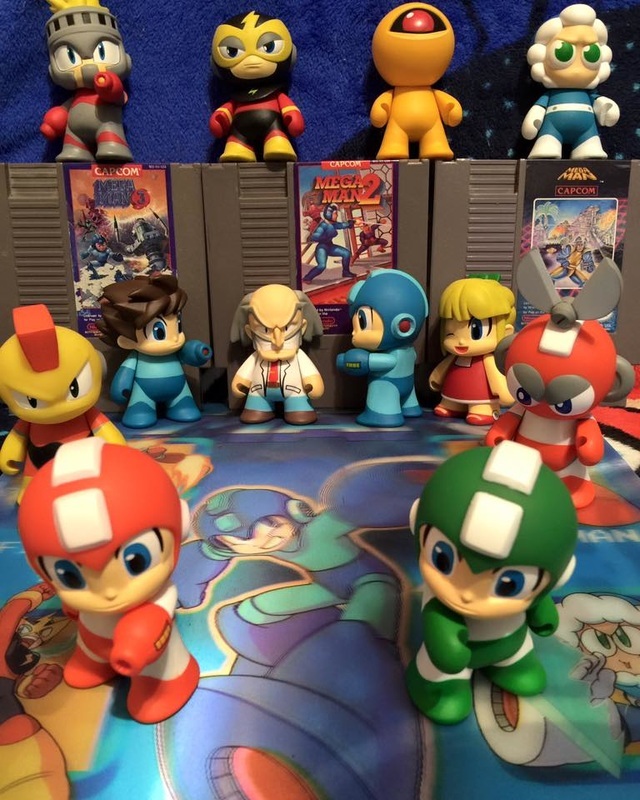 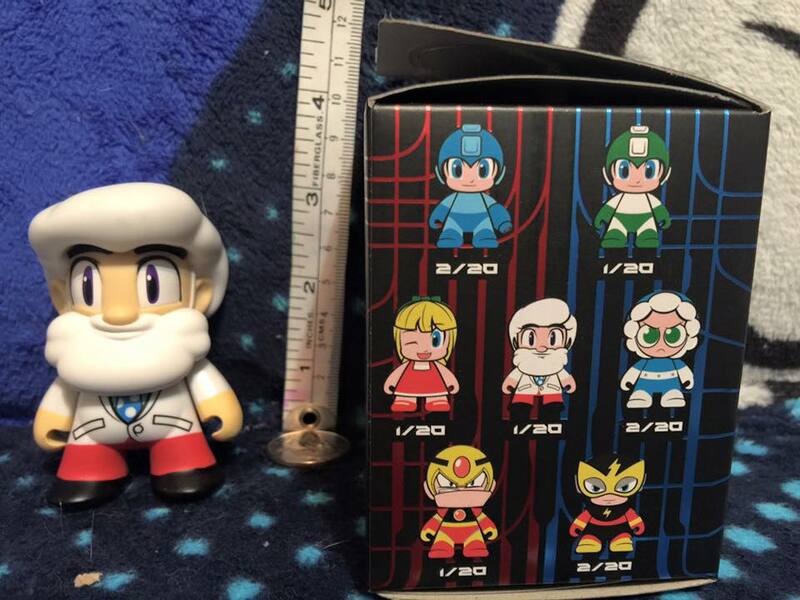 Mega man - Welcome to Critical Smash!! 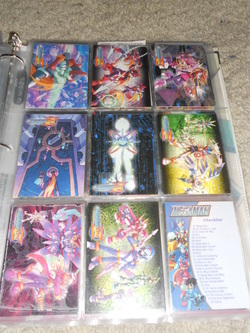 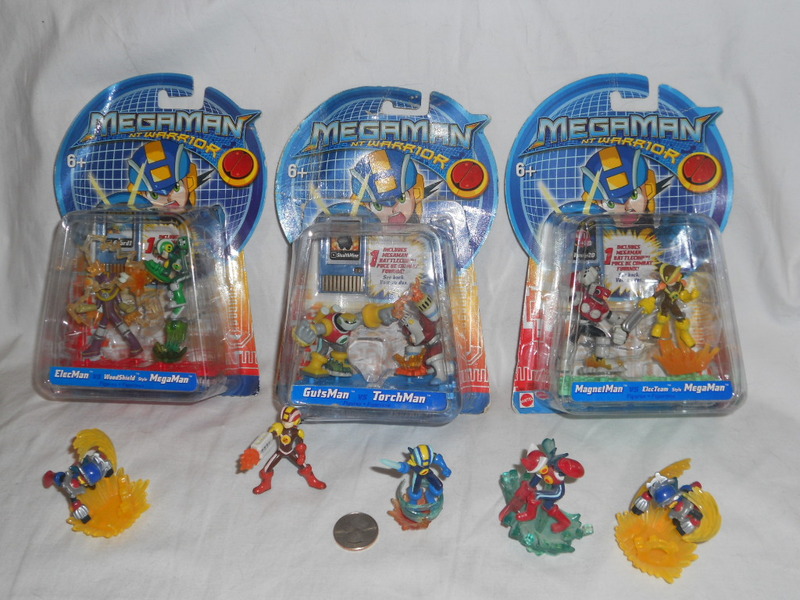 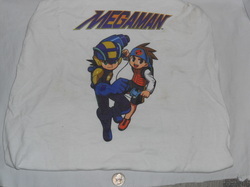 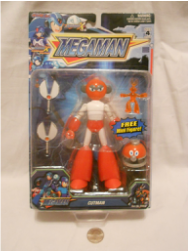 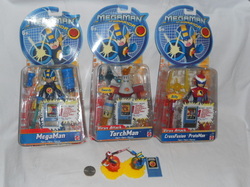 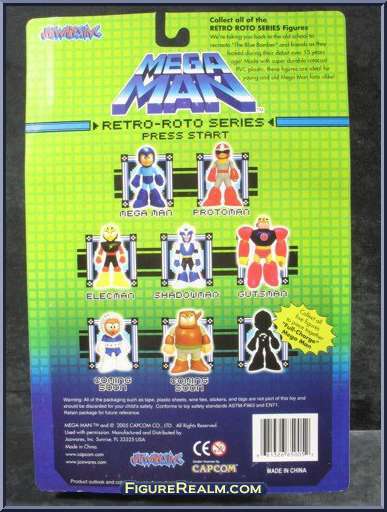 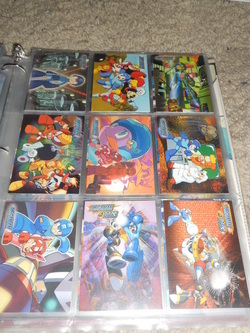 I have been playing Mega Man games since the NES era but I cannot remember which ones specifically or when. 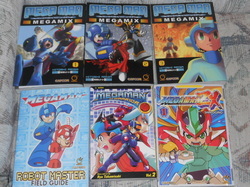 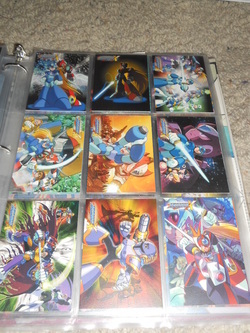 Rather, my fondest games and memories of the series are from the original Megaman X on Snes with its amazing Gameplay and OST that are always a blast to go back and play! 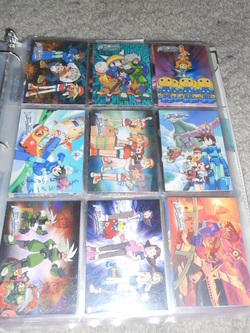 I used to play a ton of the Battle Network/Transmission games and then was happy they released the NES and X collections of games on PS2 to play without the crazy costs of their carts nowadays! 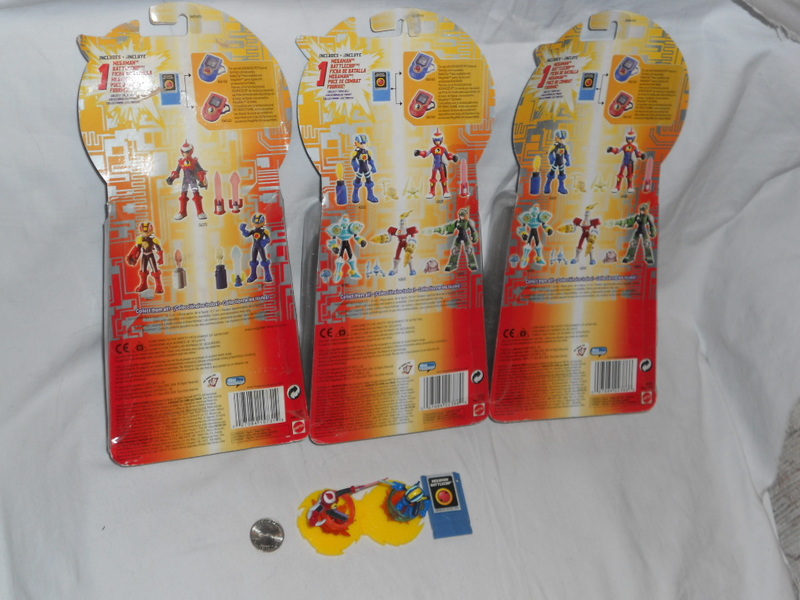 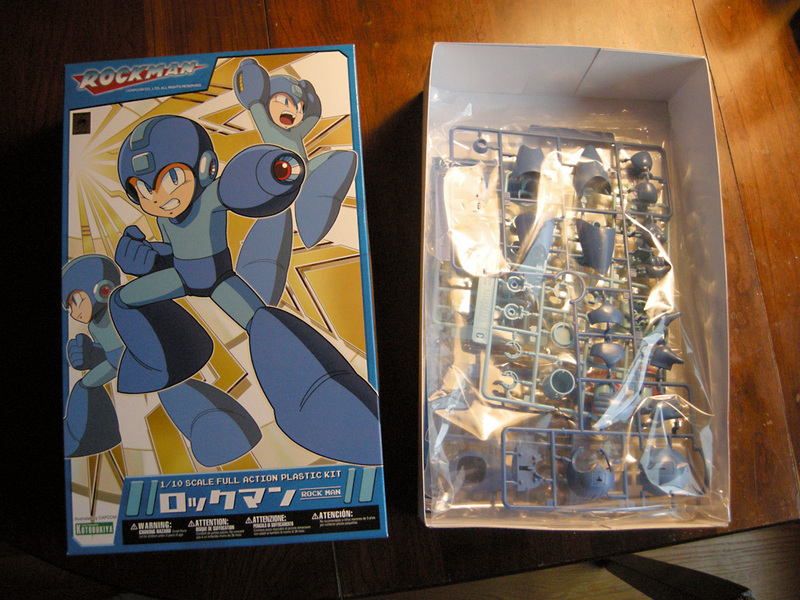 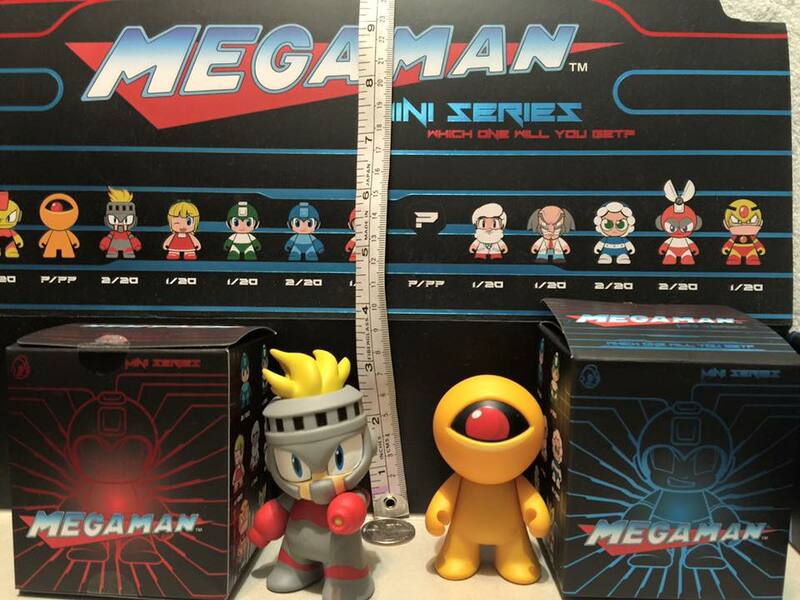 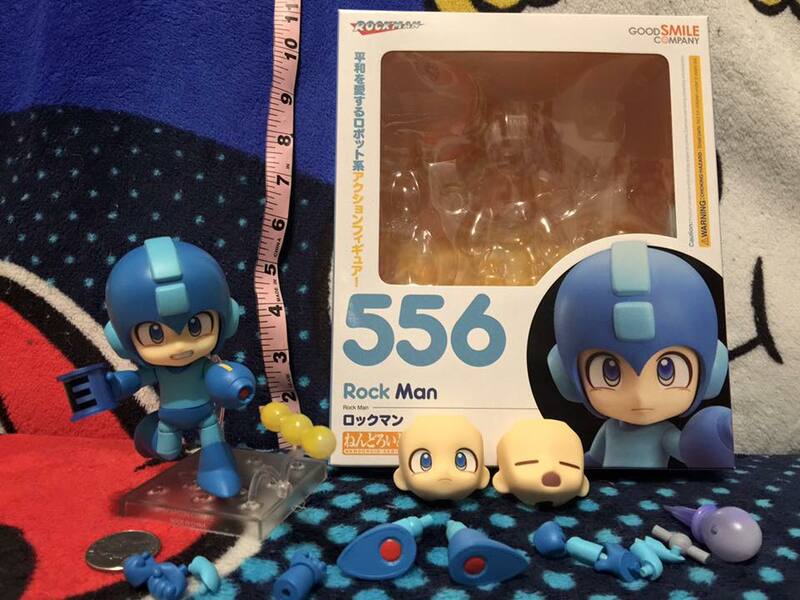 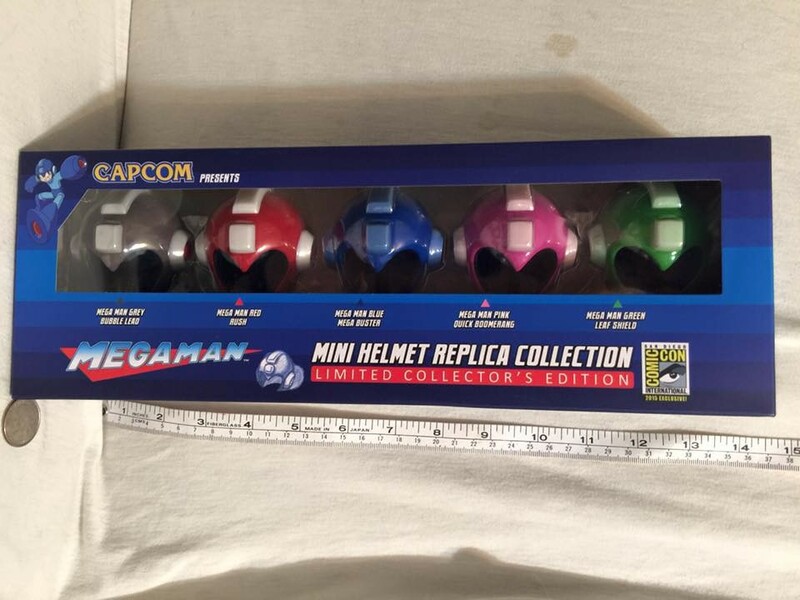 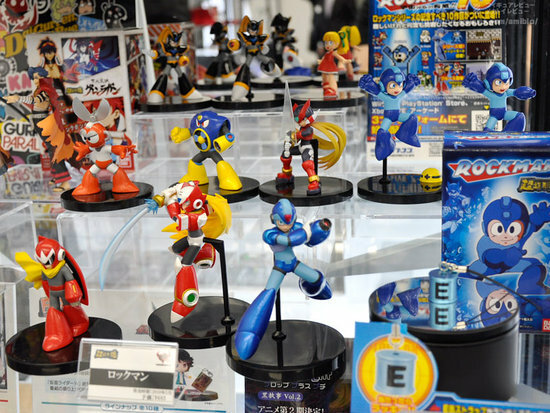 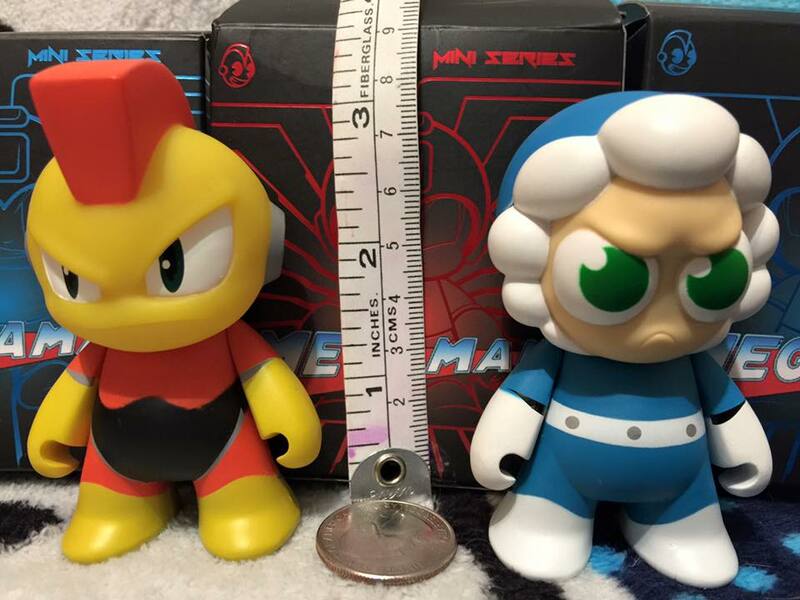 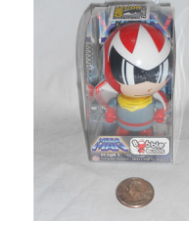 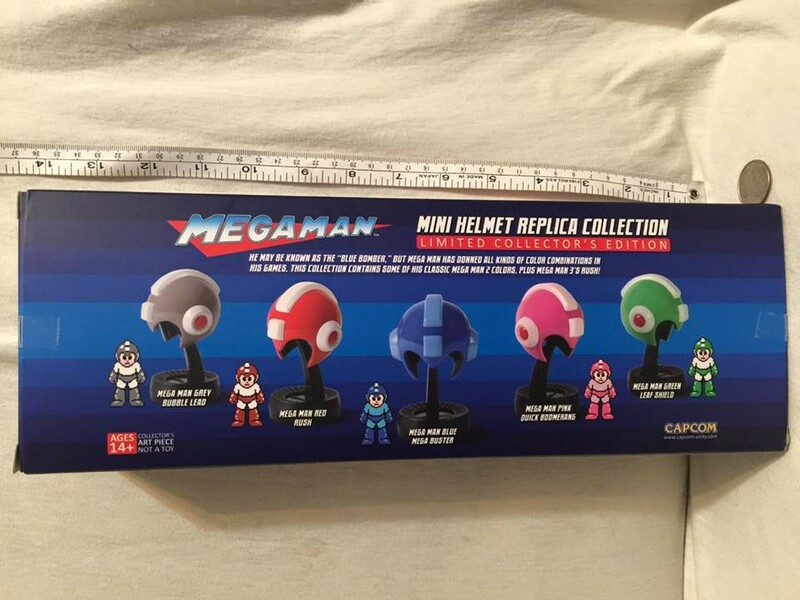 Anime Expo/SDCC 2015 Megaman Mini Helmet Replica Collection Limited Collectors Edition. 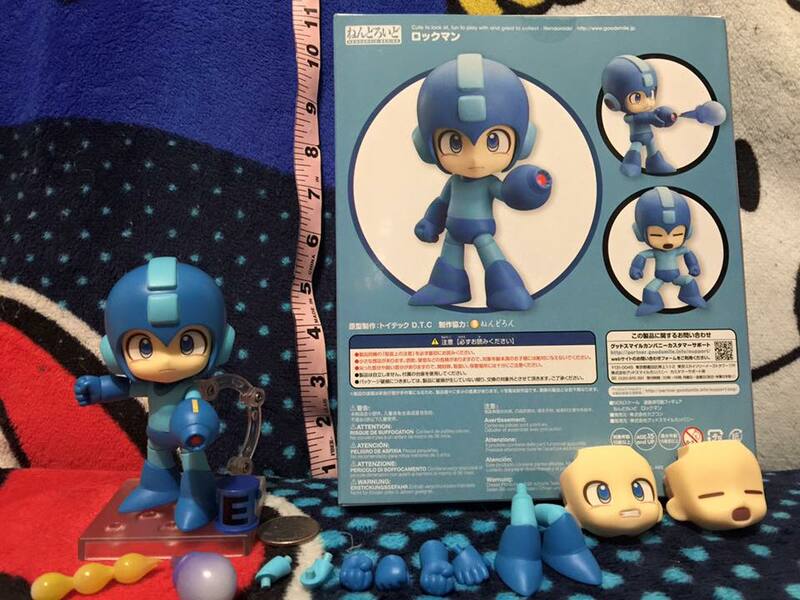 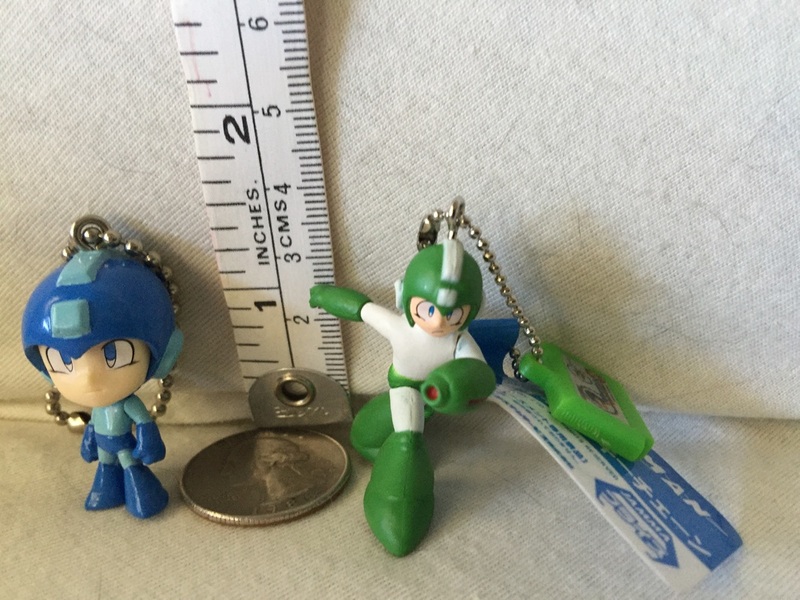 Purchased at Anime Expo 2015 Capcom Caravan. 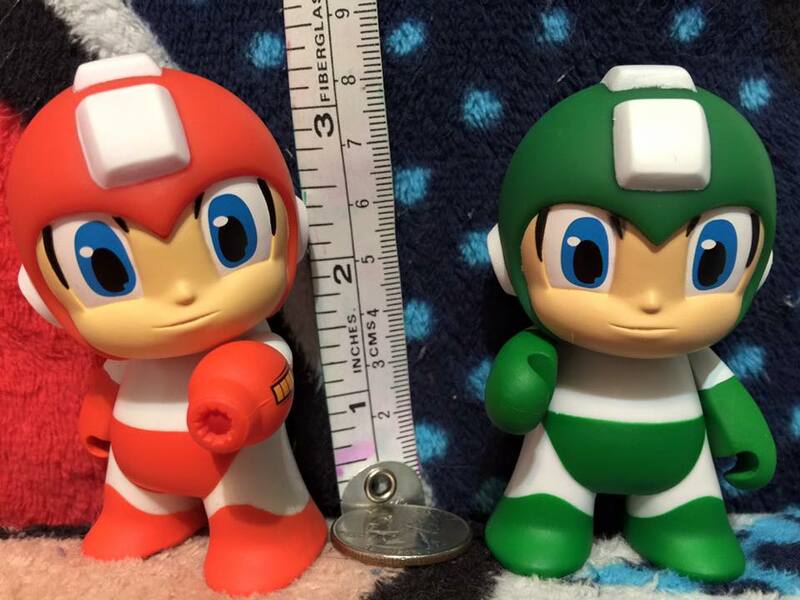 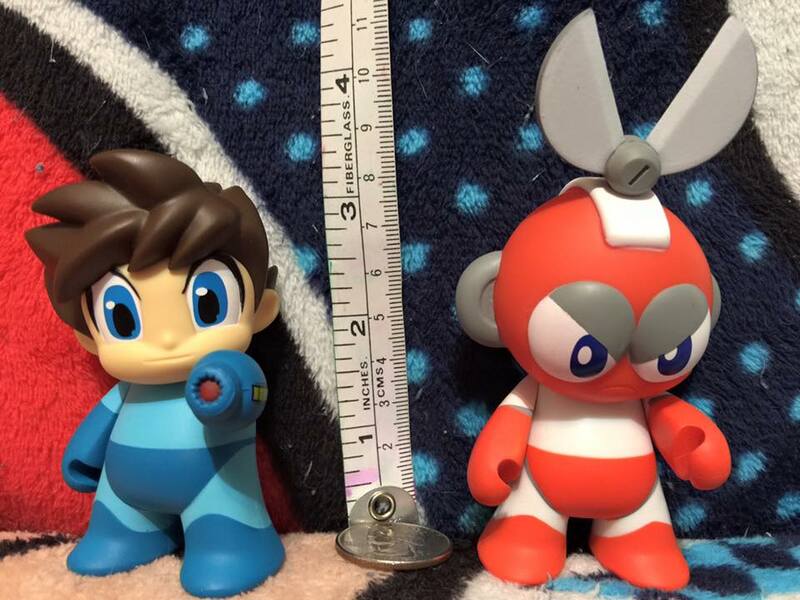 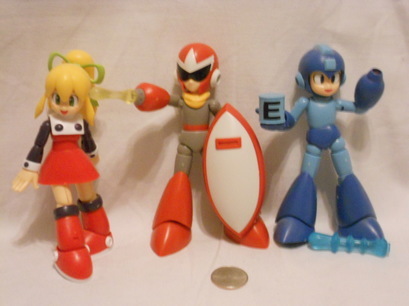 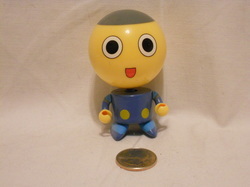 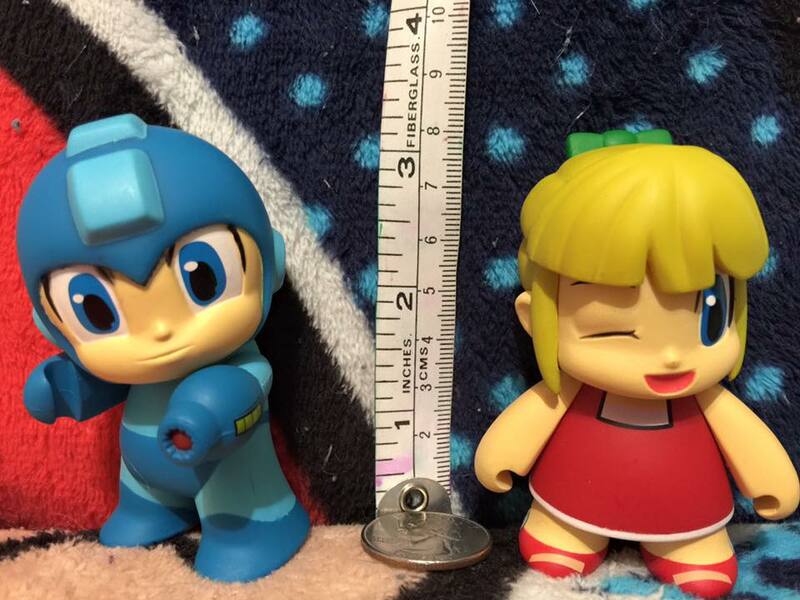 Capcom Servebot bobble bud. 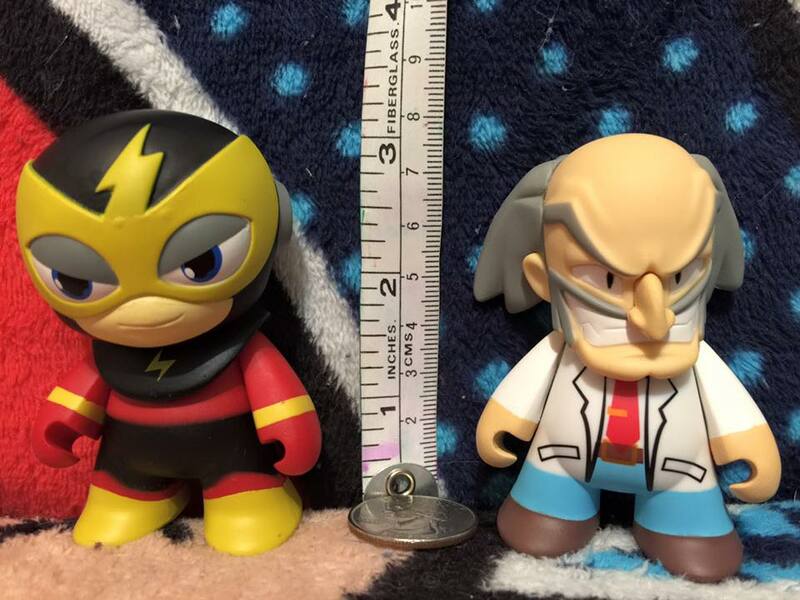 (Open eyes) These guys come in 2 varieties! 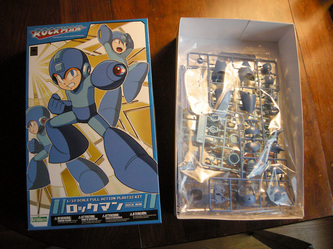 this version, the squinty eyes you can see to the right which I do not own. 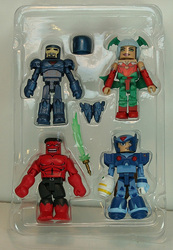 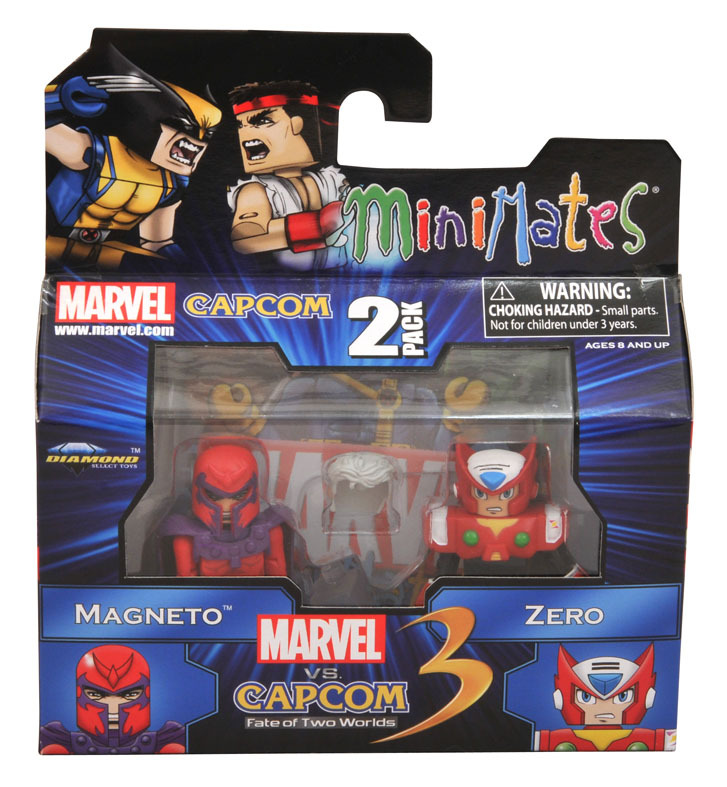 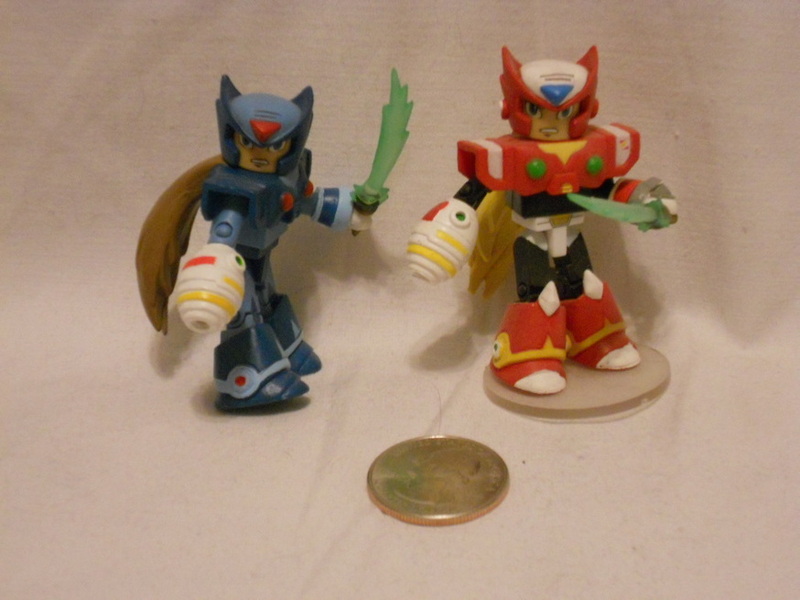 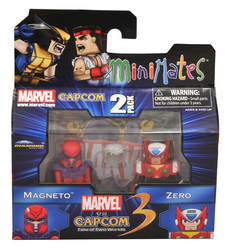 Marvel Vs Capcom 3 Minimates Zero and Blue alt Zero. 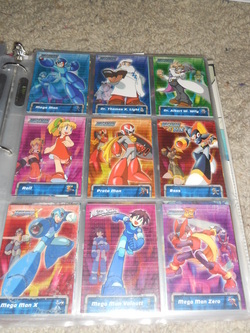 You can see their respected packs below! 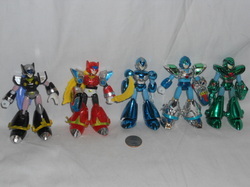 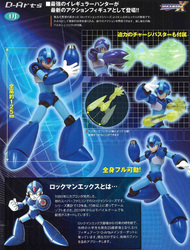 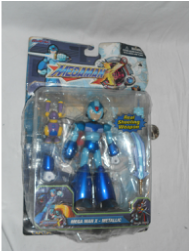 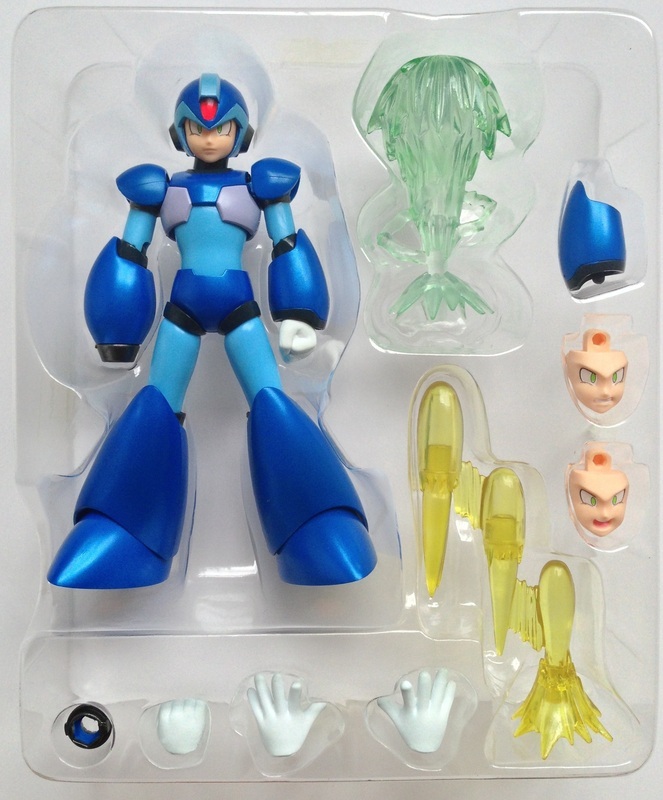 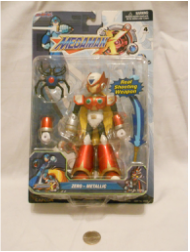 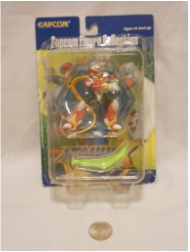 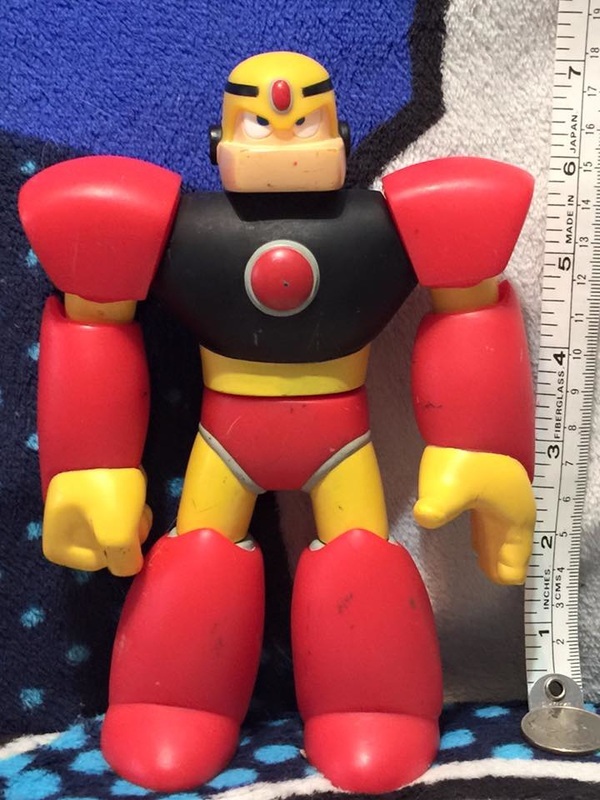 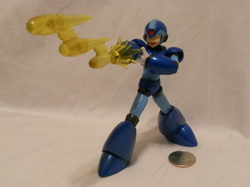 D-Arts Megaman X Figure. 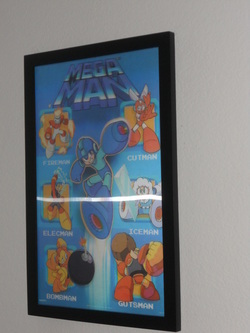 I received this a a bday gift from my gf! 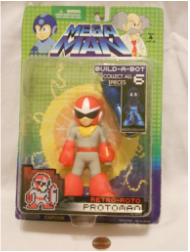 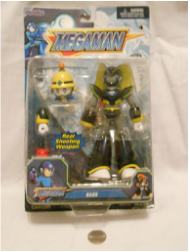 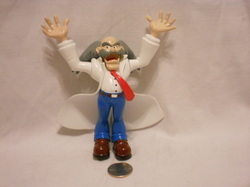 Dr Wily exclusive Dr. Wily's Lab Figure. 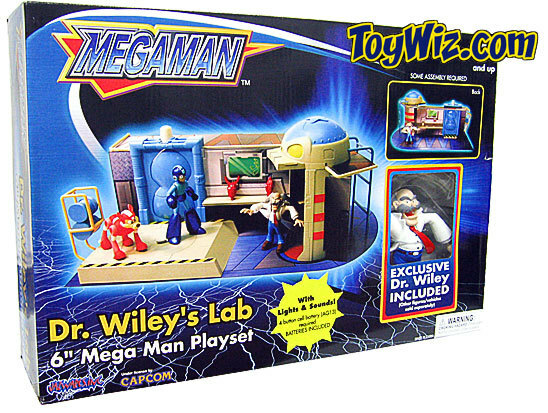 I have the playset packed away as it is quite bulky and takes up alot of space. 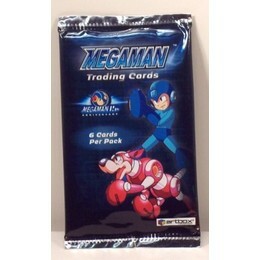 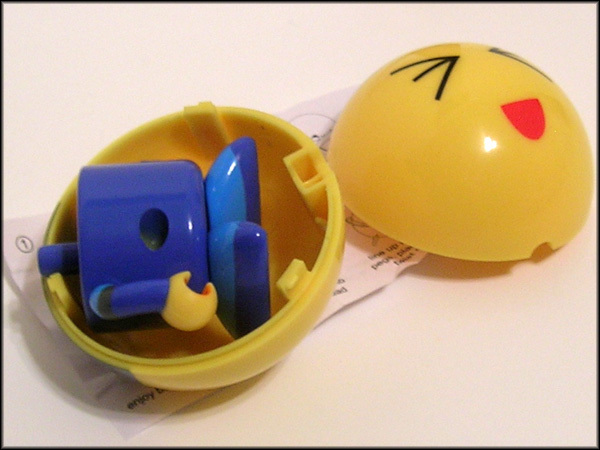 I picked up a box of these from Target years ago. 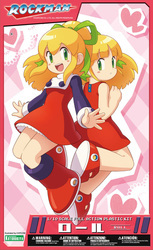 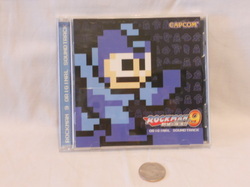 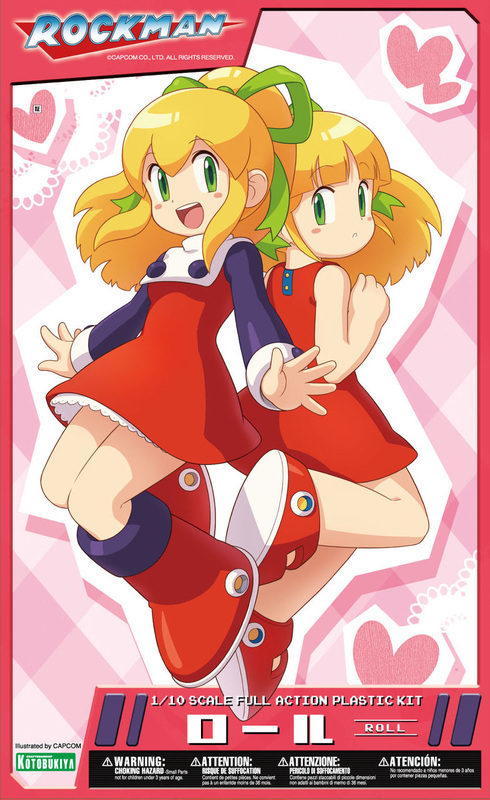 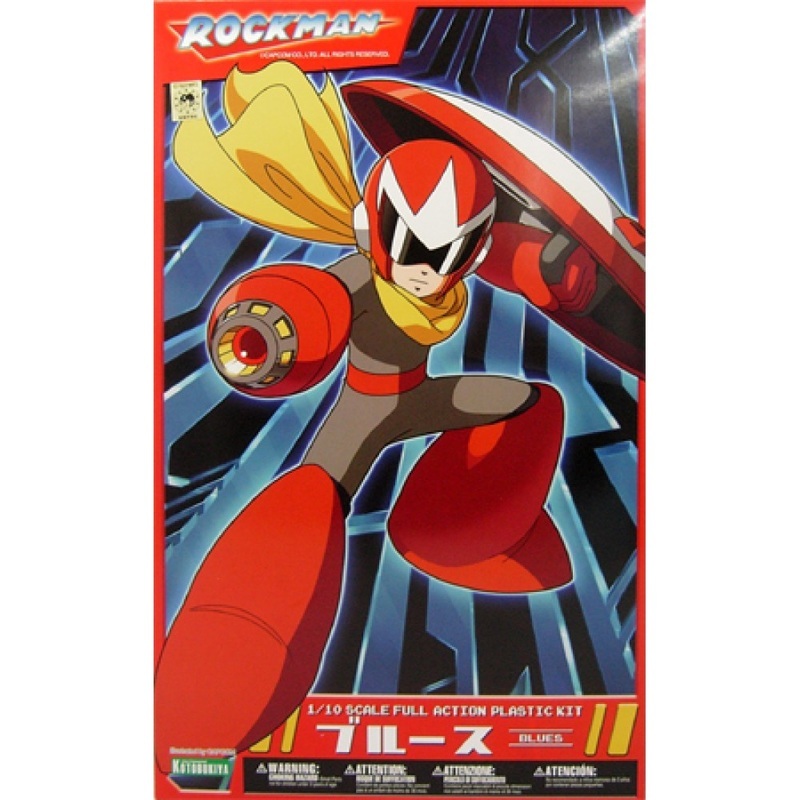 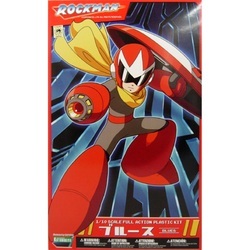 Rockman 9 OST. 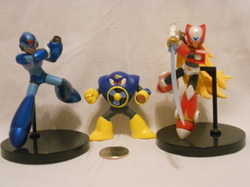 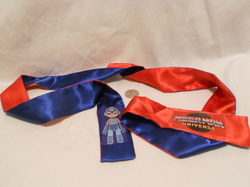 Purchased from Capcom at PAX Prime 2010.